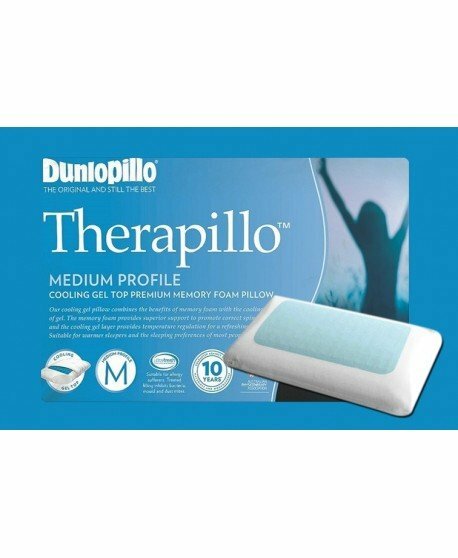 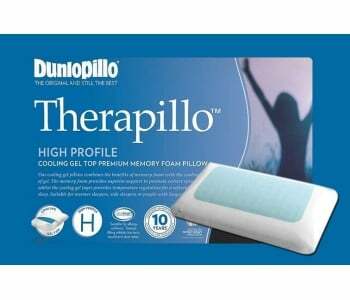 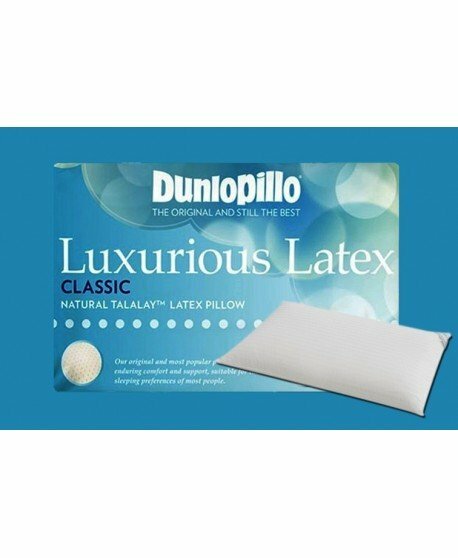 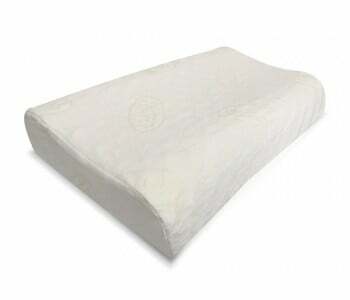 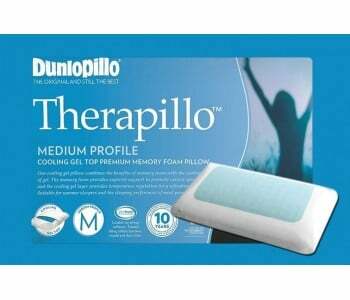 One of our trusted suppliers and we are glad to share our Easy Rest Latex Pillow Range with you. 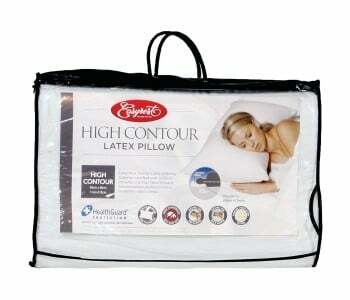 This Range of Premium latex product will indulge you while sleeping. 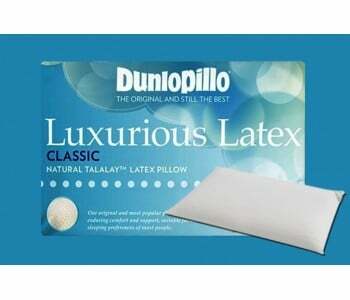 Luxurious Talalay Latex offering superior comfort and support. 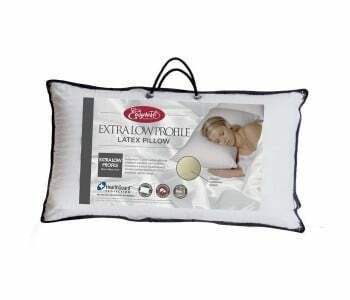 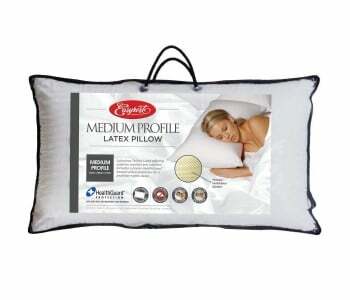 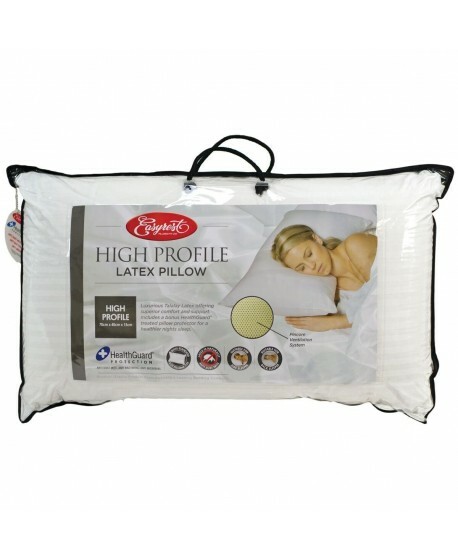 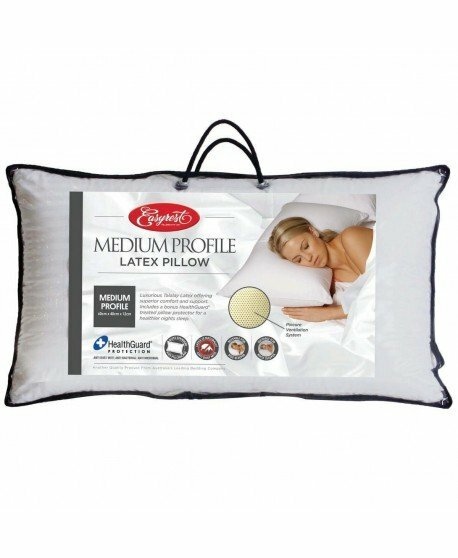 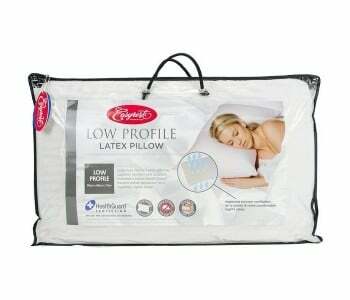 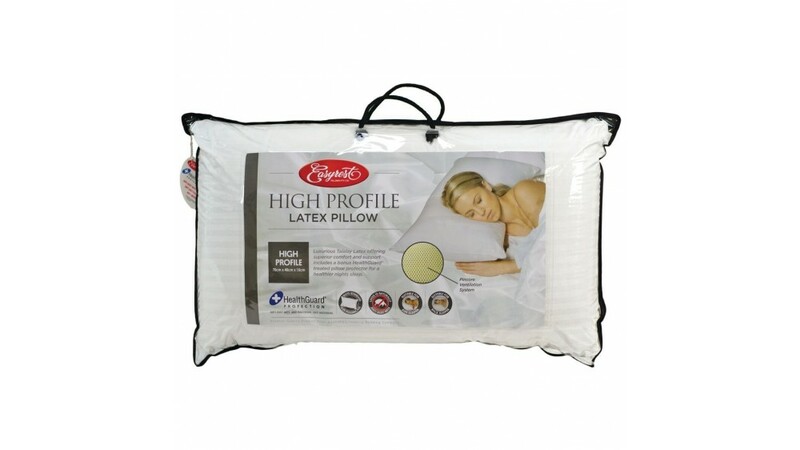 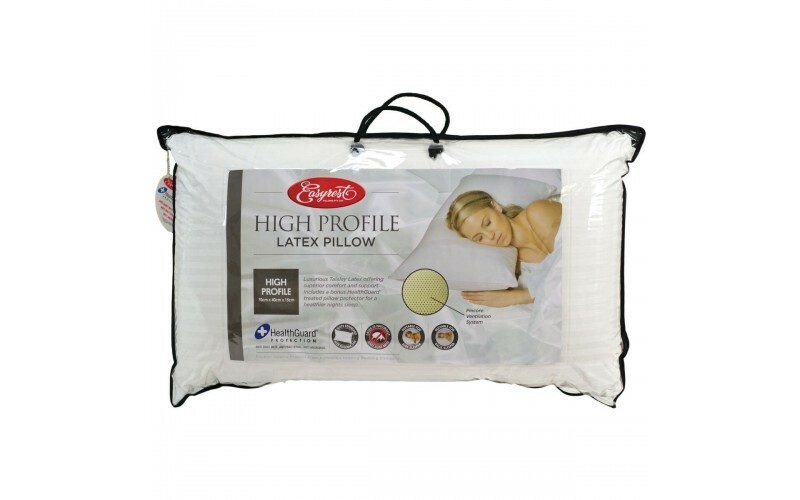 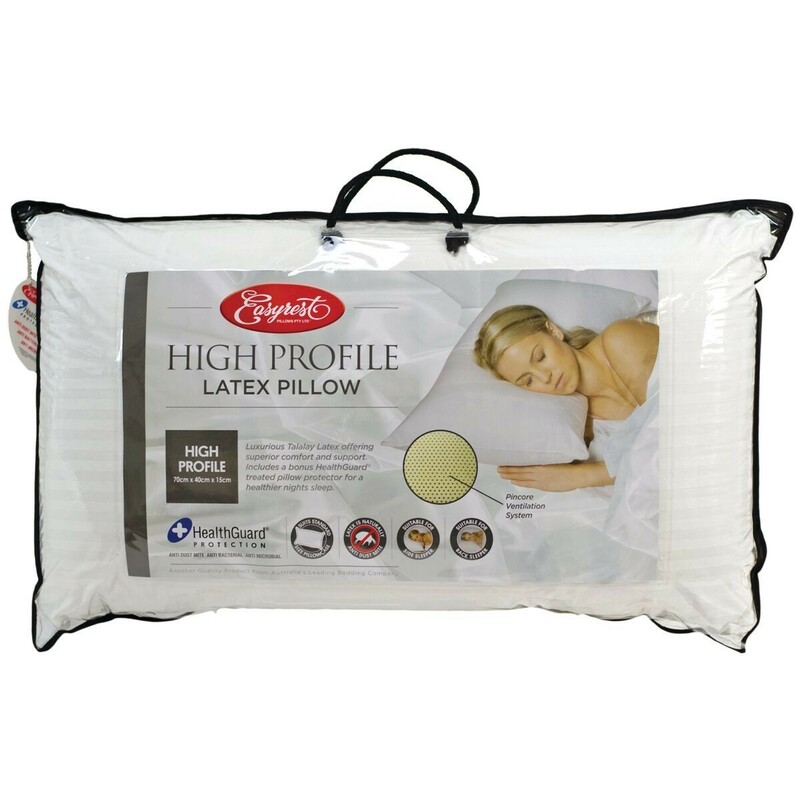 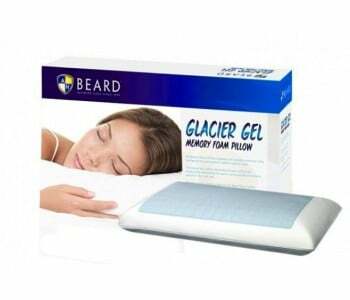 Includes a bonus HealthGuard treated pillow protector for a healthier nights sleep.